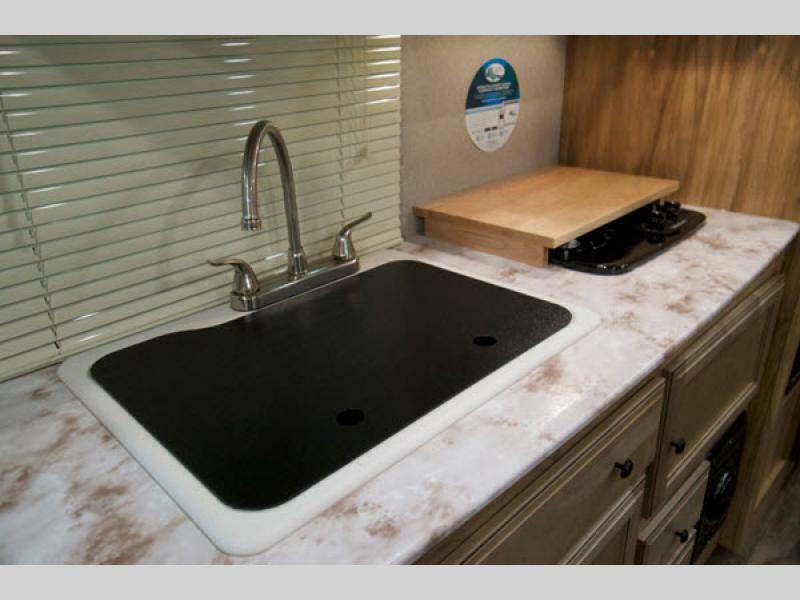 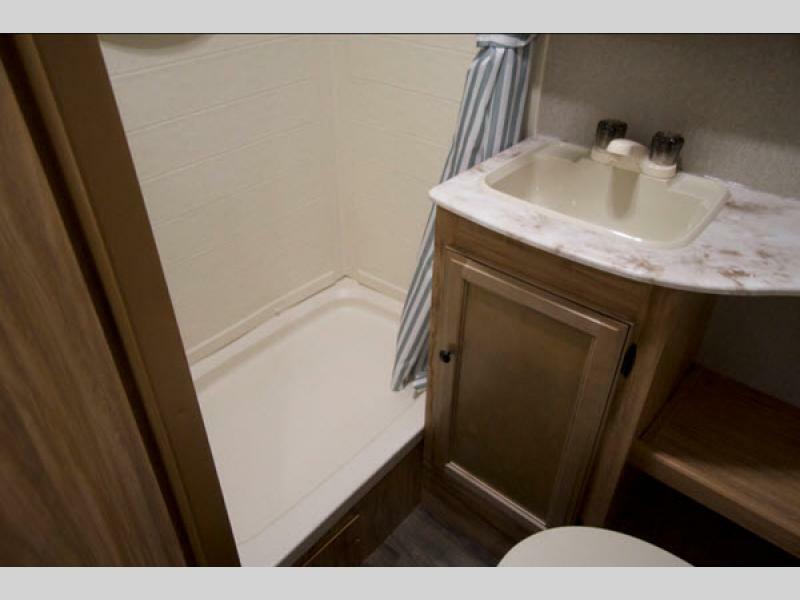 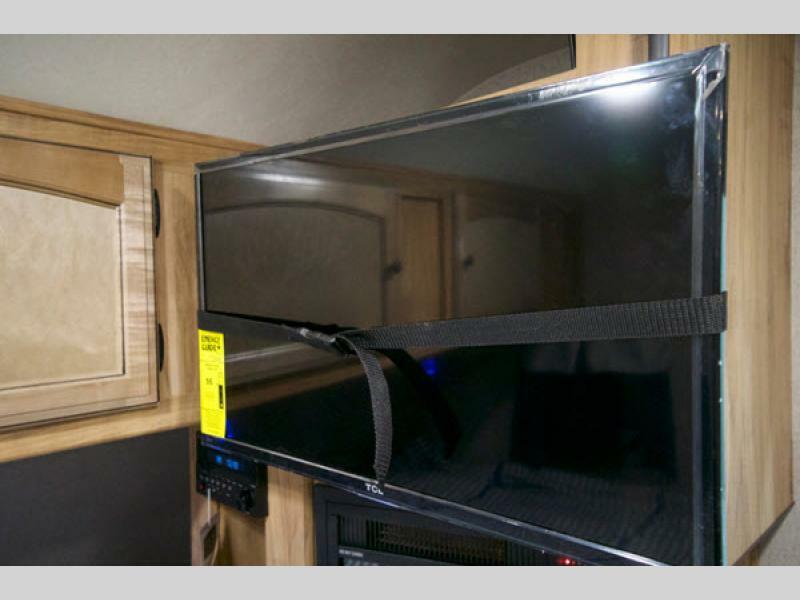 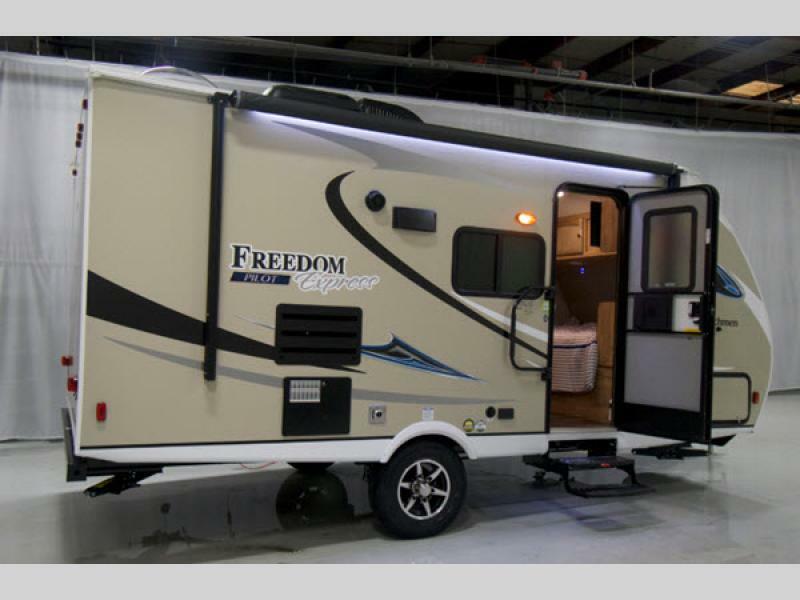 The Freedom Express Pilot by Coachmen RV offers style with a lightweight, easy-to-tow travel trailer. 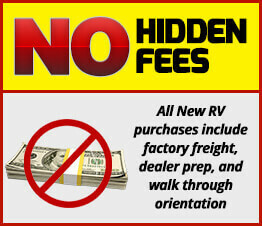 These models are specifically designed for smaller tow vehicles to keep costs low and families happy. 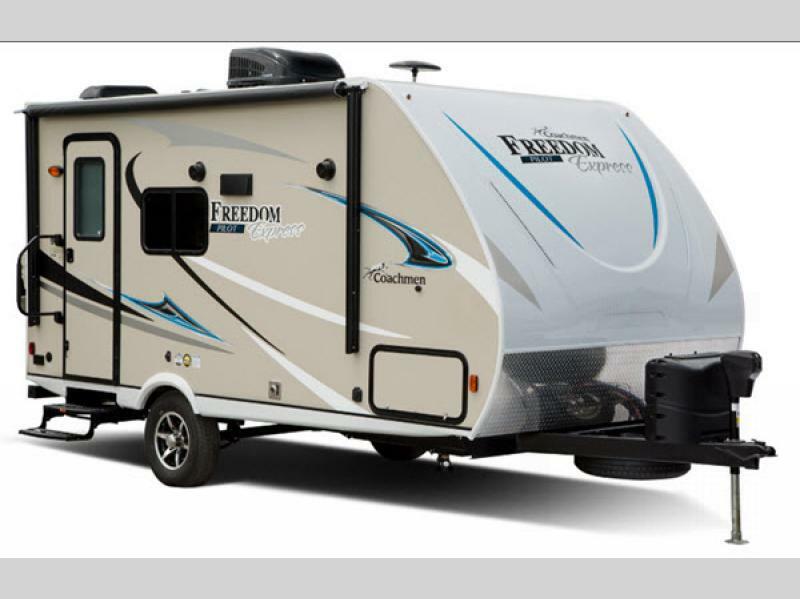 With the Stable-Ryd® suspension you will find that the Freedom Express Pilot offers improved weight distribution and optimum performance by reducing the sway caused by crosswinds, and the aerodynamic front profile and enclosed underbelly will easily cut through the air and reduce turbulence. 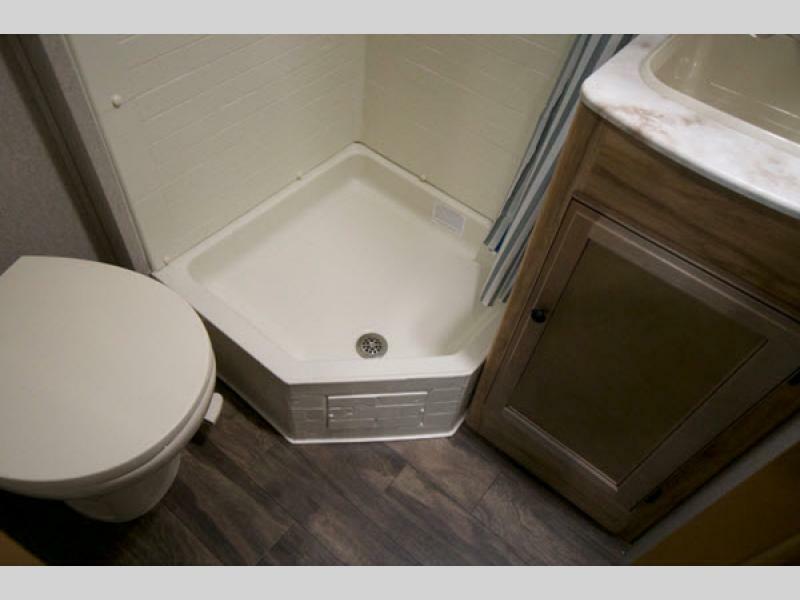 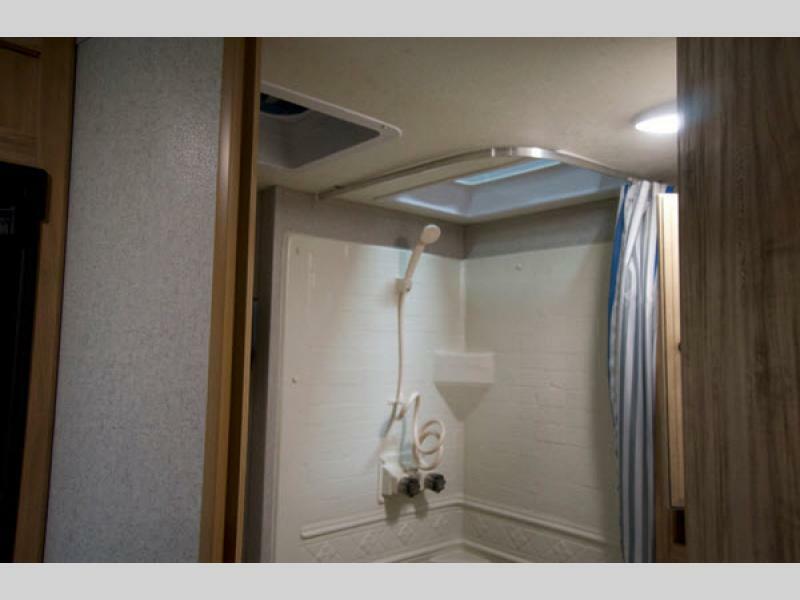 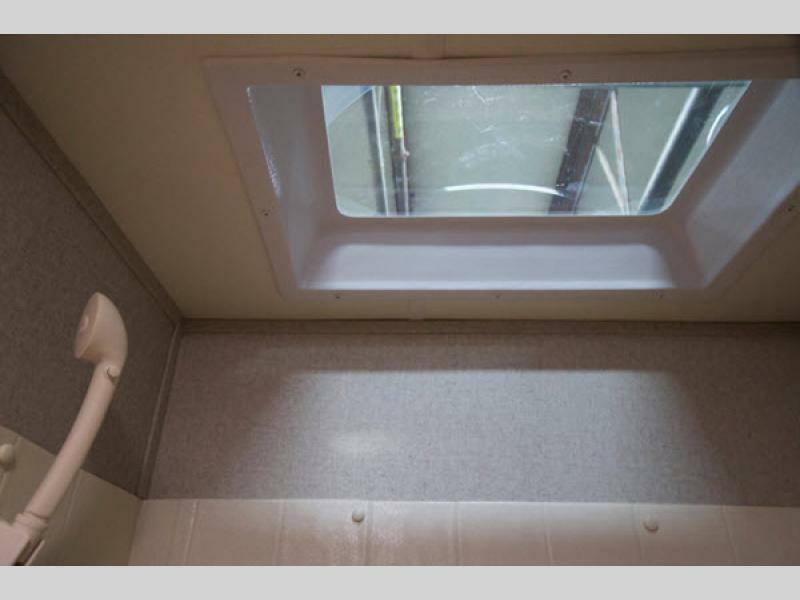 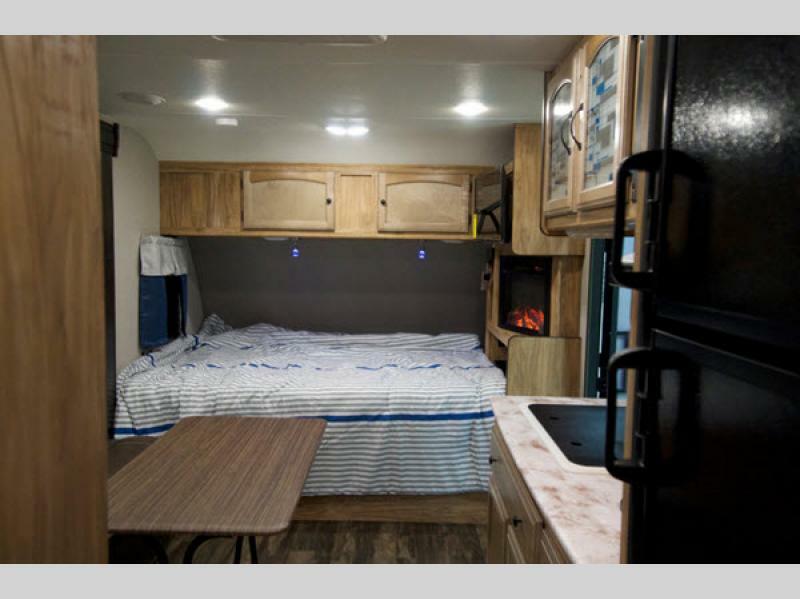 Extending your gathering space will be simple to do with the outdoor electric awning with LED lights, and the exterior shower will allow you to rinse off any dirt that you may have accumulated while partying before heading back inside. 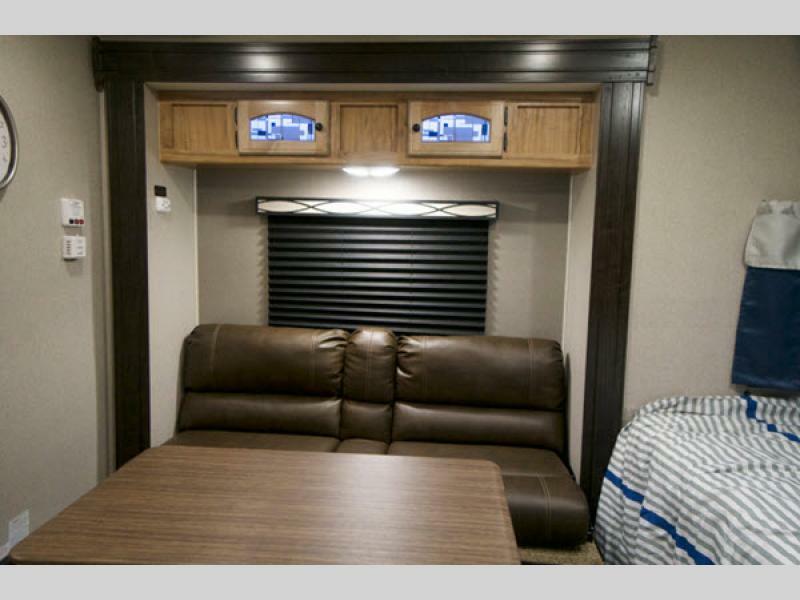 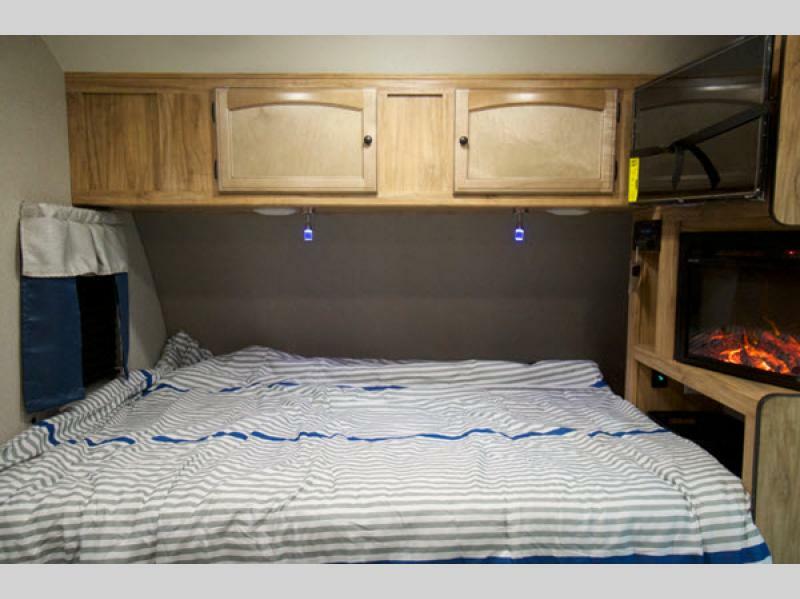 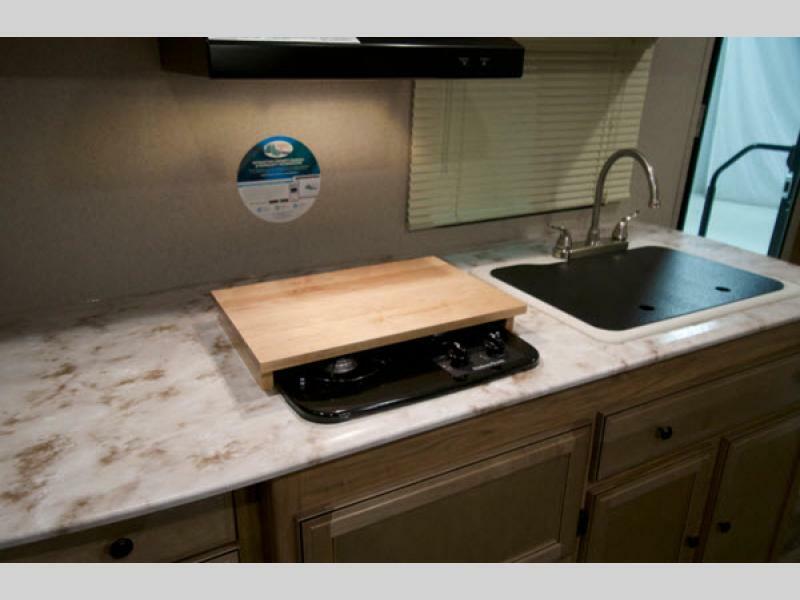 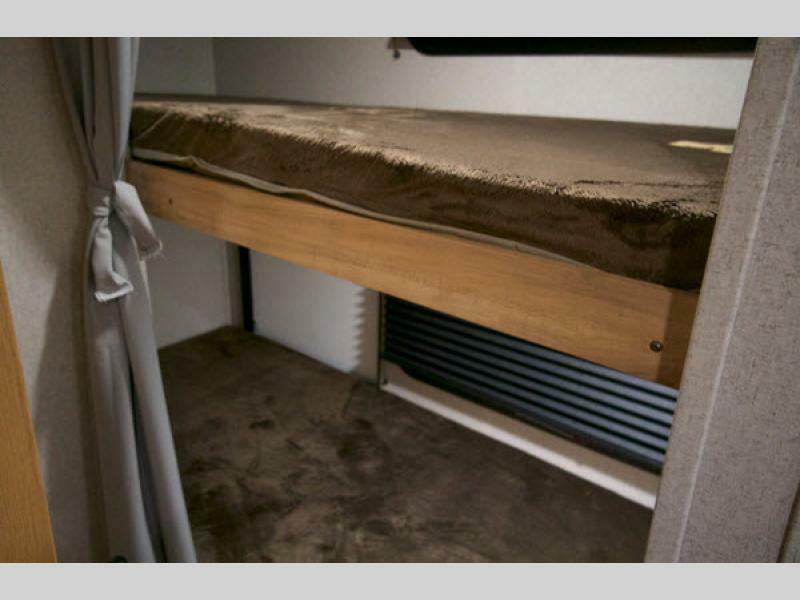 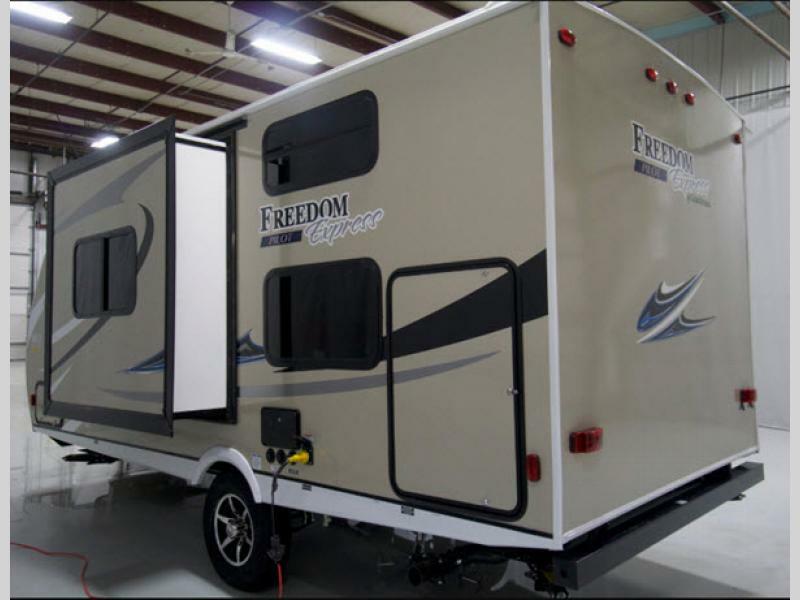 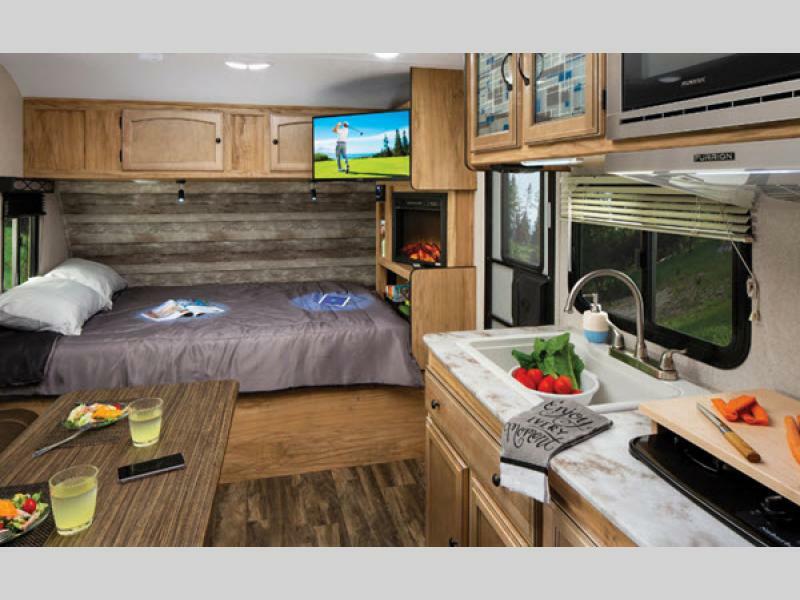 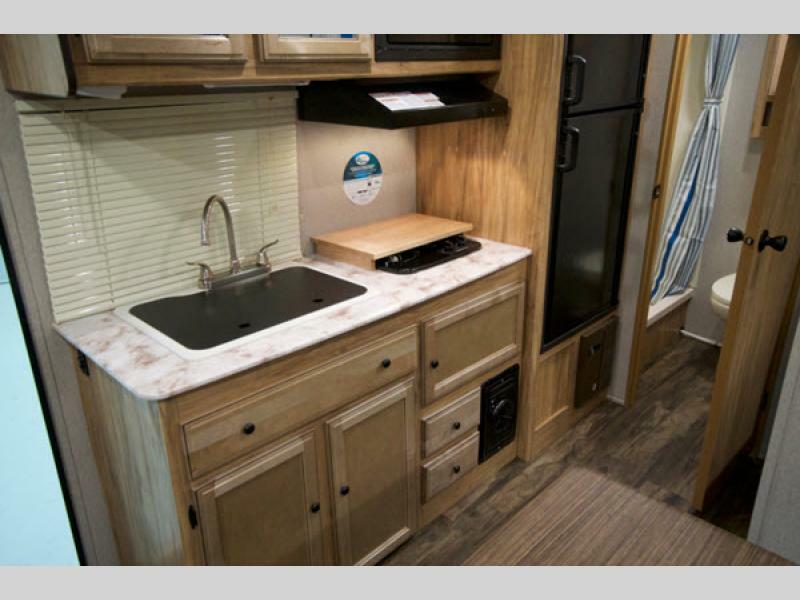 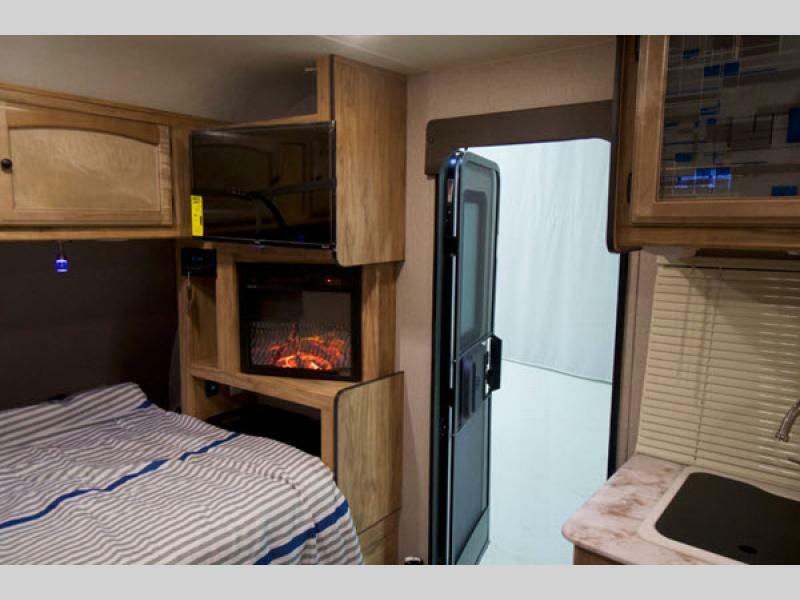 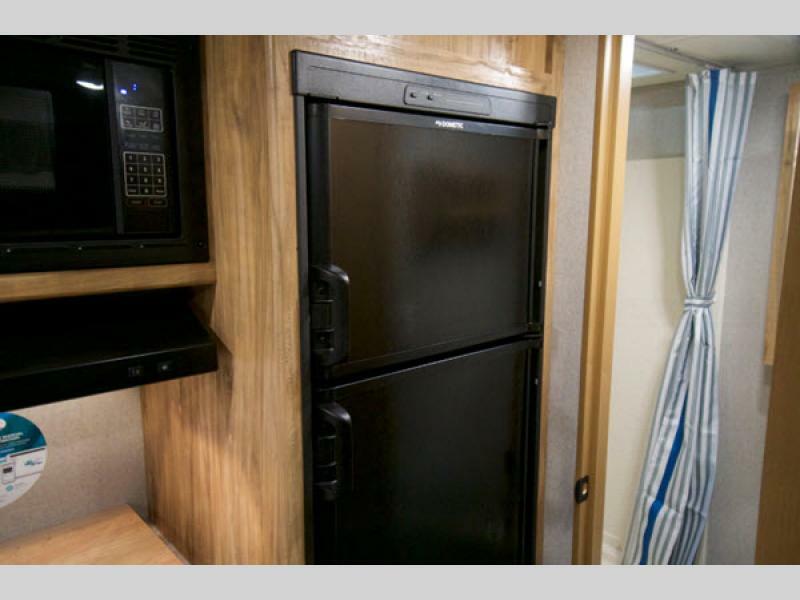 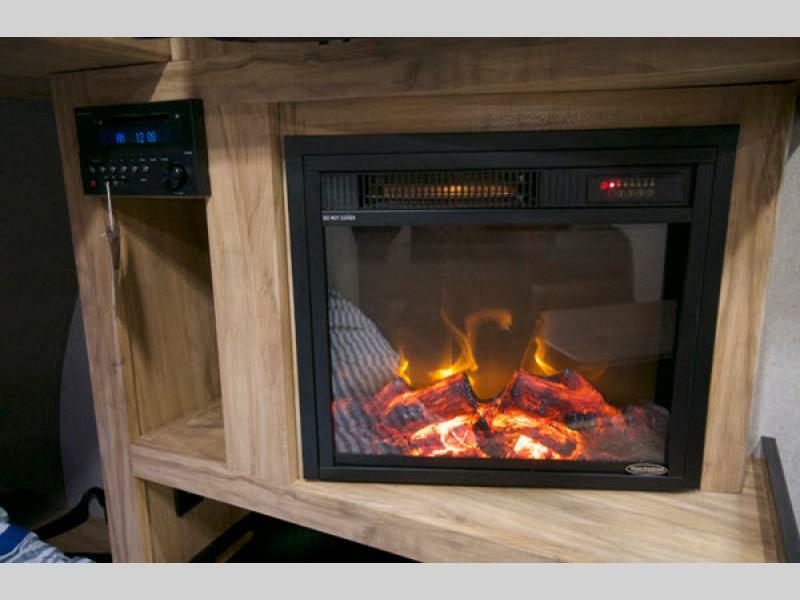 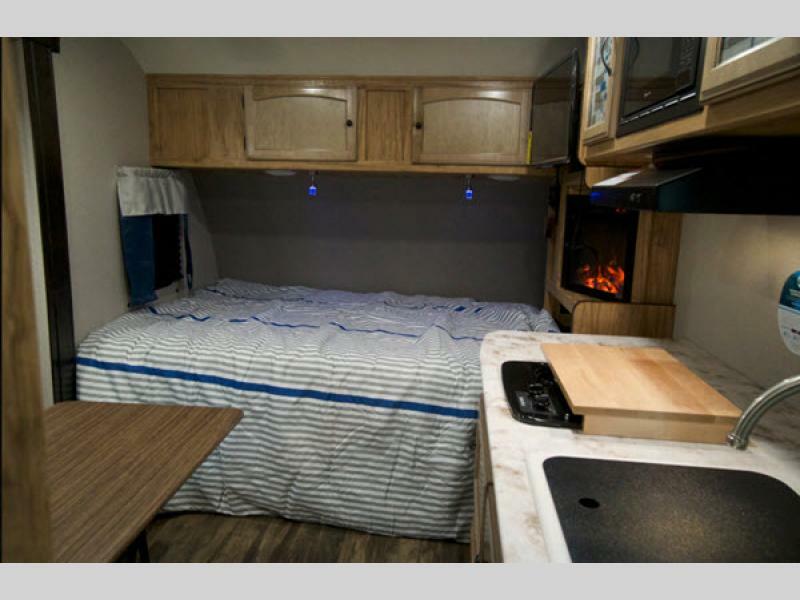 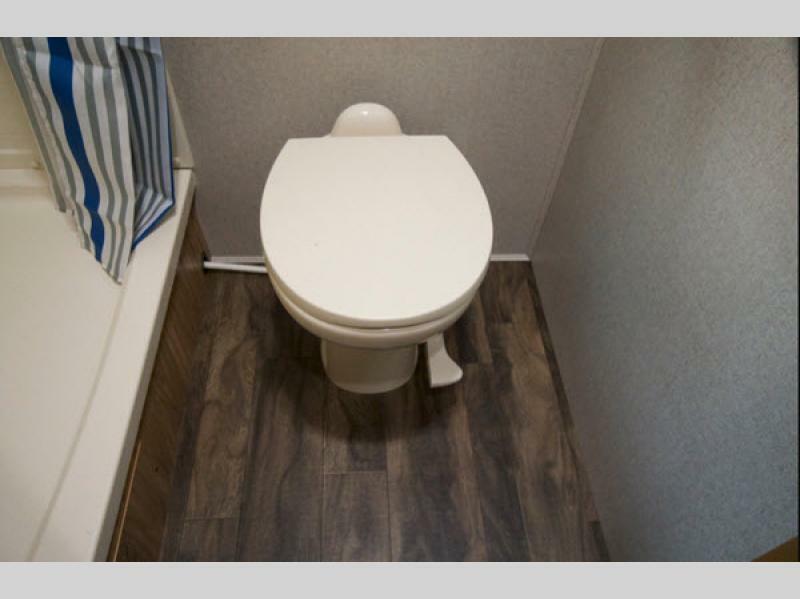 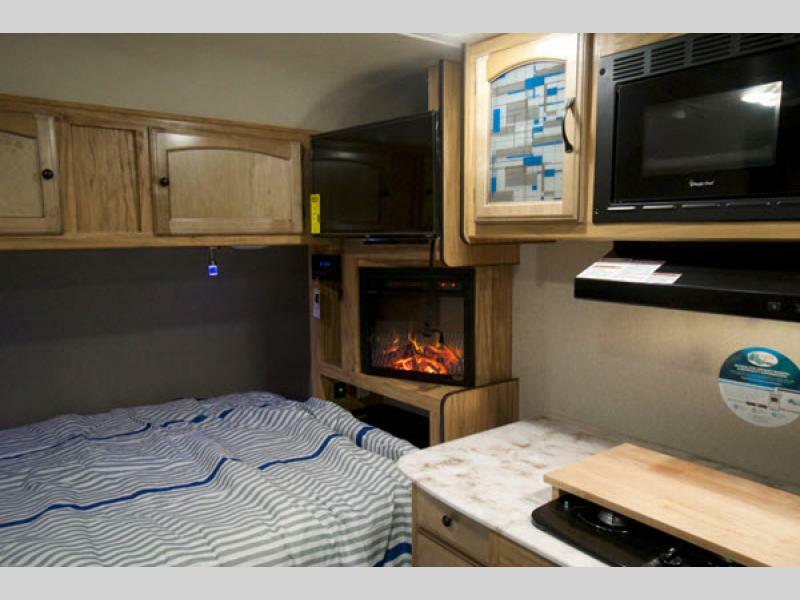 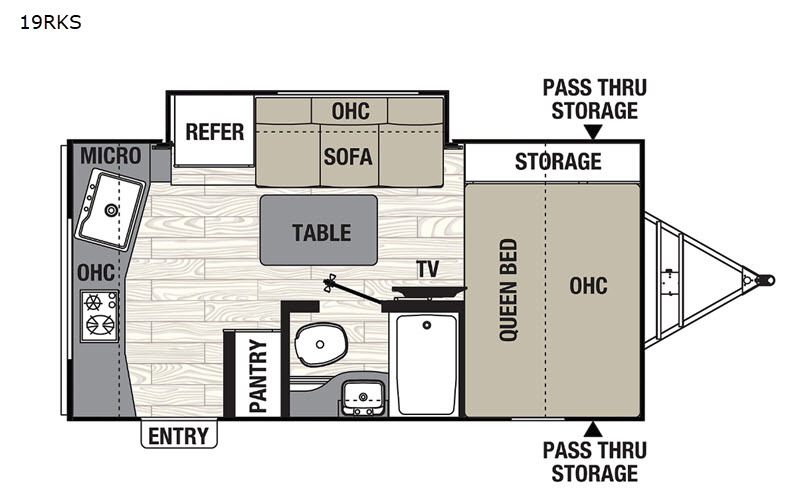 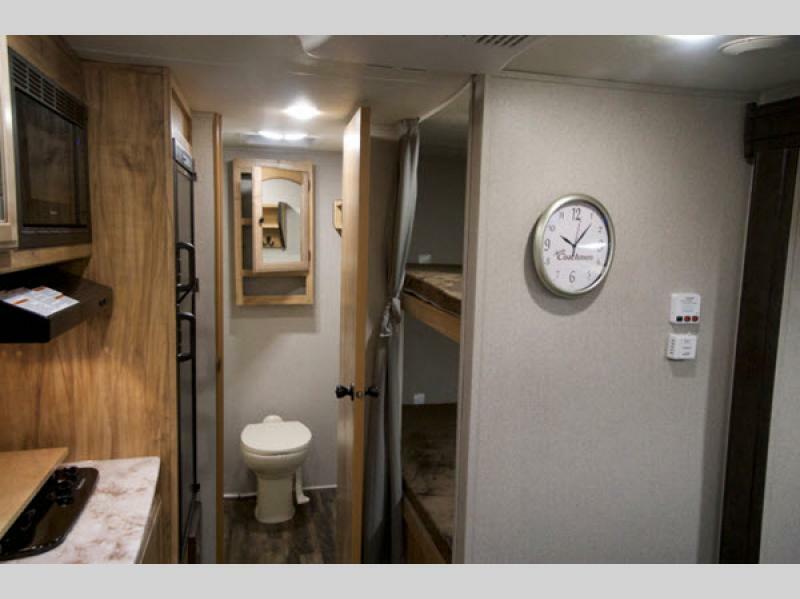 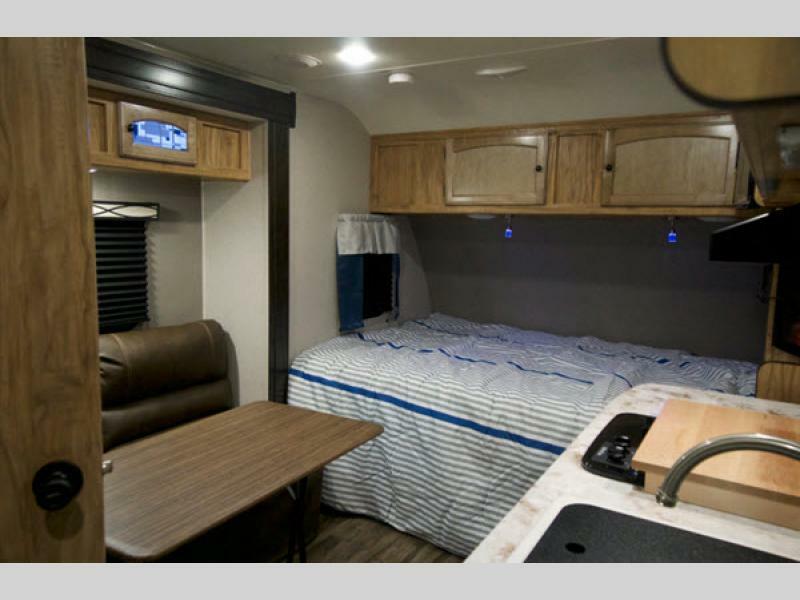 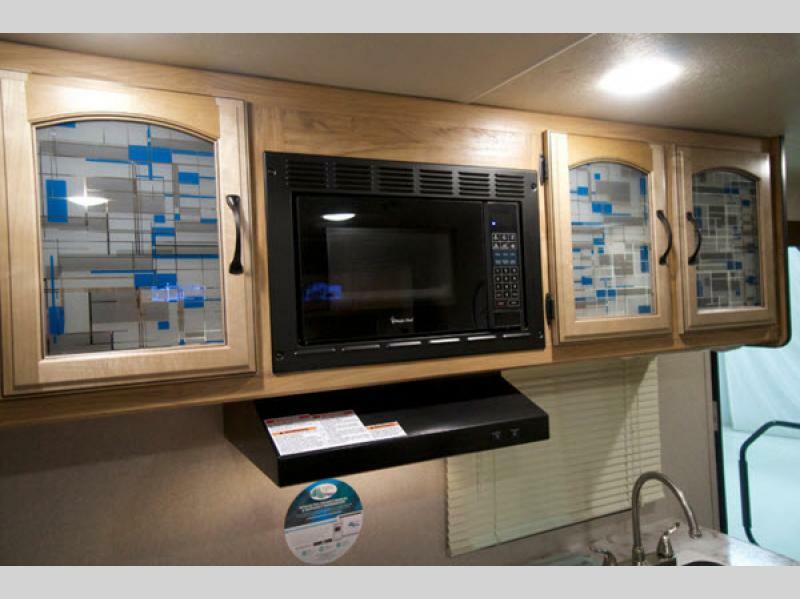 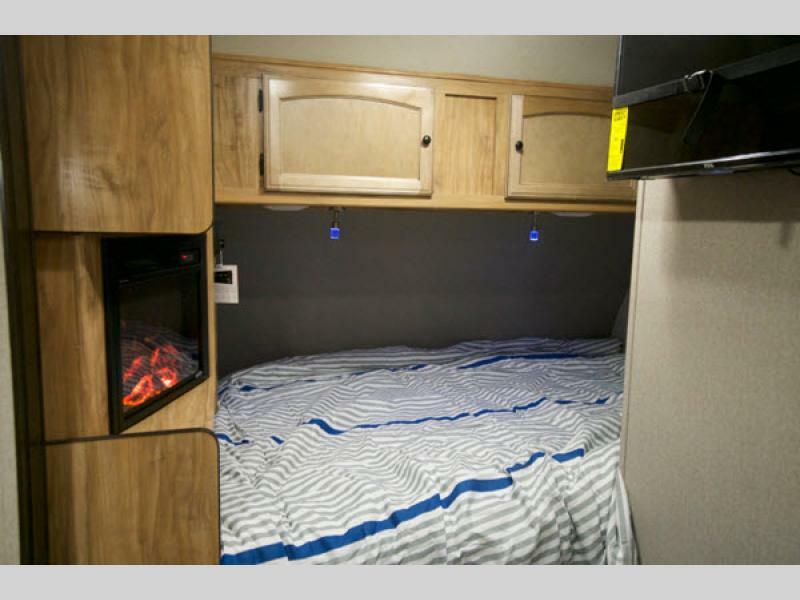 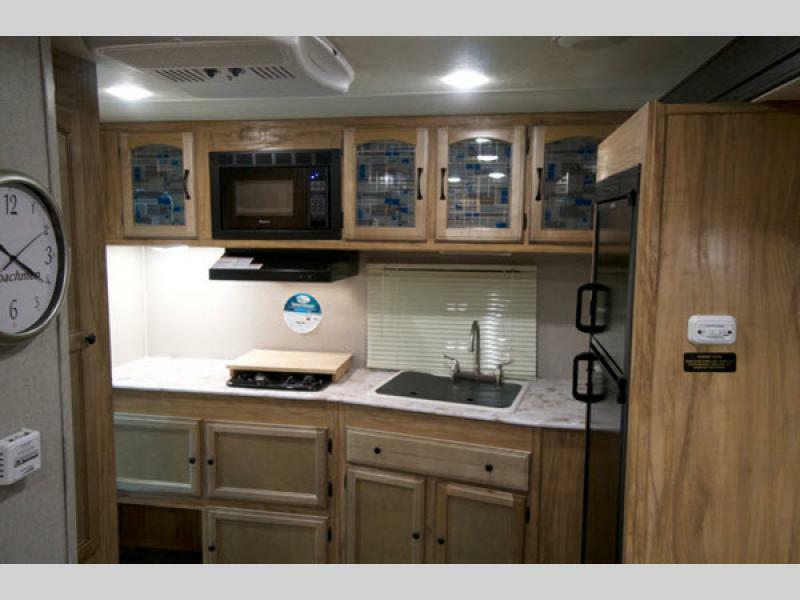 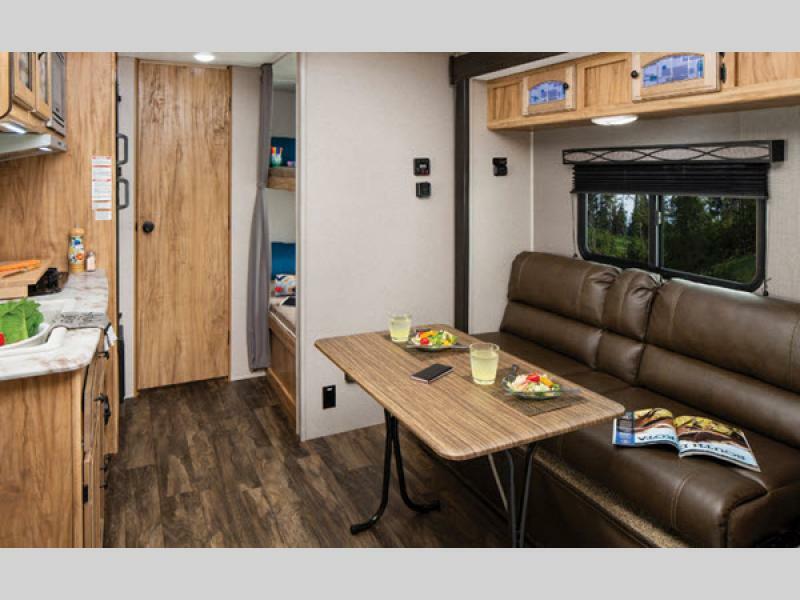 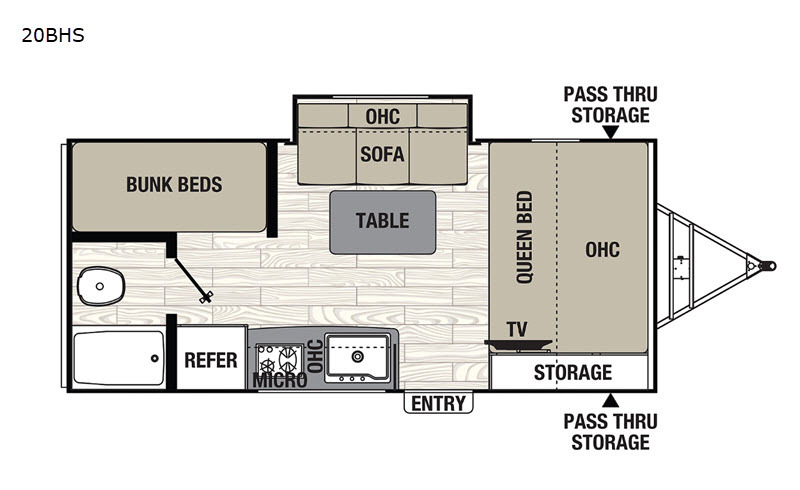 Start piloting your way through adventure after adventure in a new Freedom Express Pilot travel trailer by Coachmen RV! 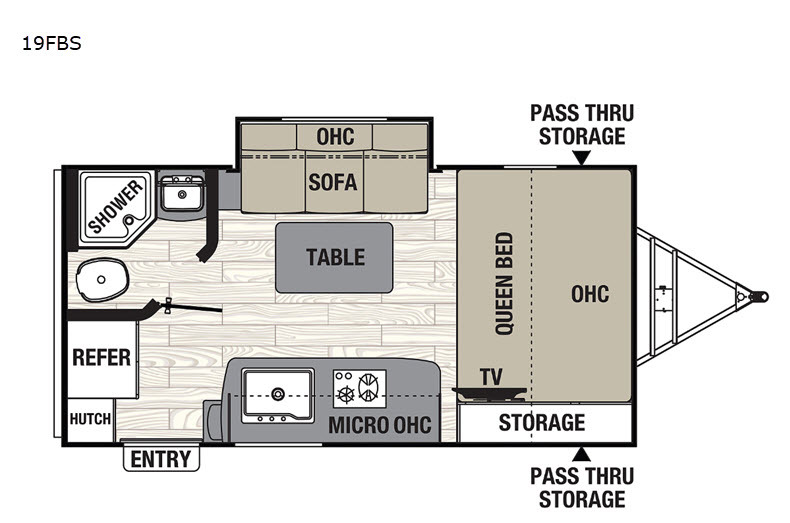 Spread axle improves weight distribution. 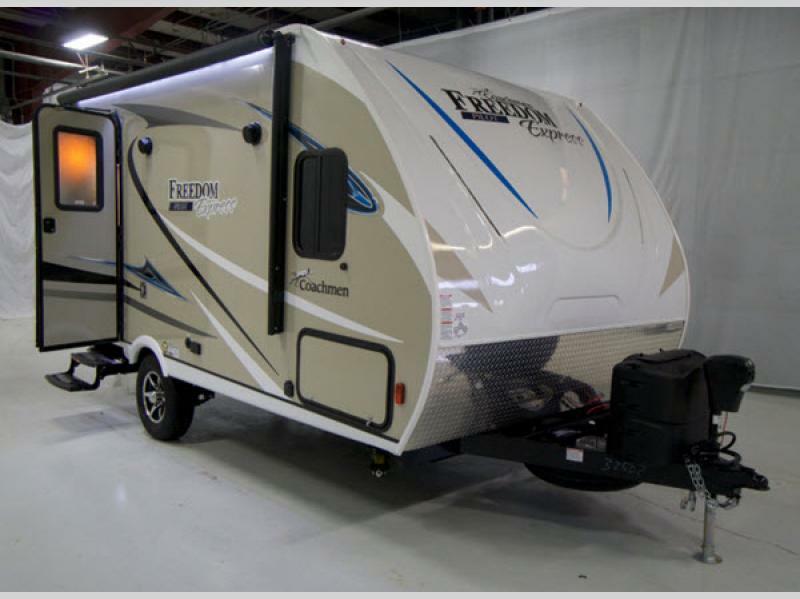 Wide track axles provide a wider, more secure stance on the road. 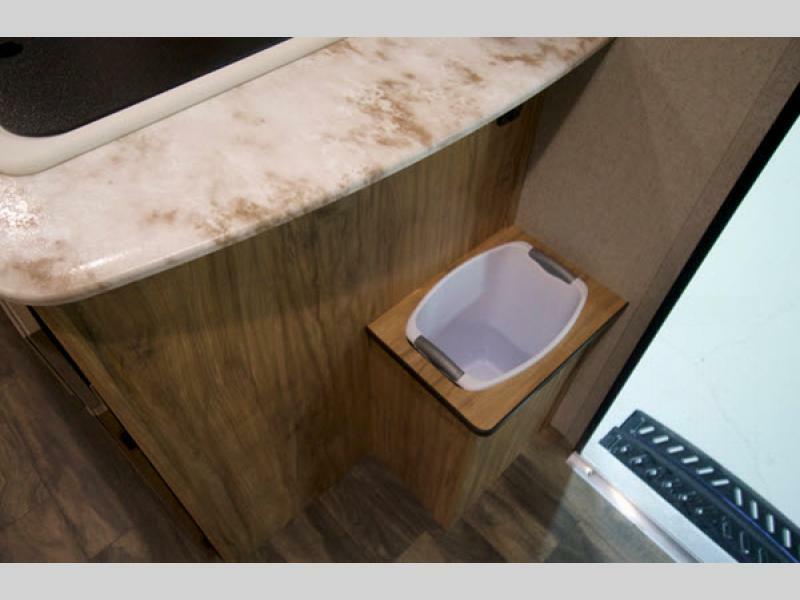 Spread axle design allows us to reduce the tongue weight for optimum performance. 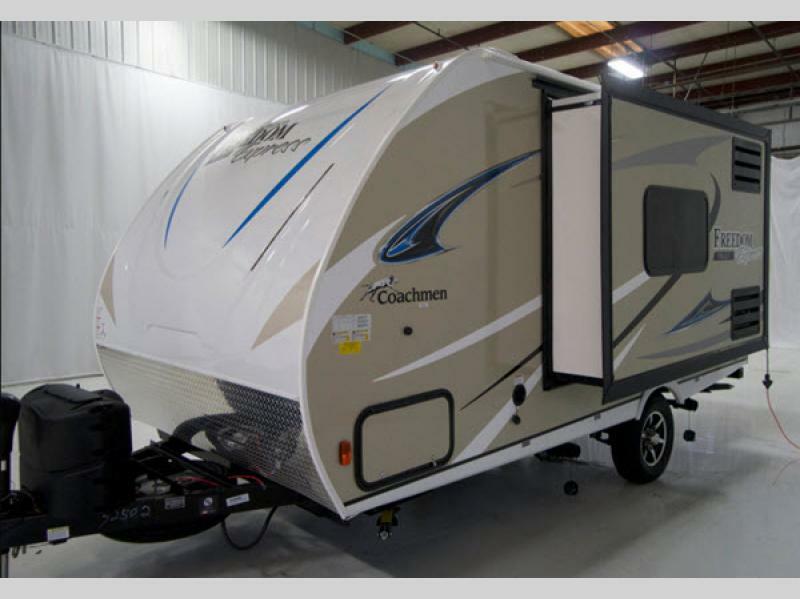 Spread axle design reduces sway caused by crosswinds. 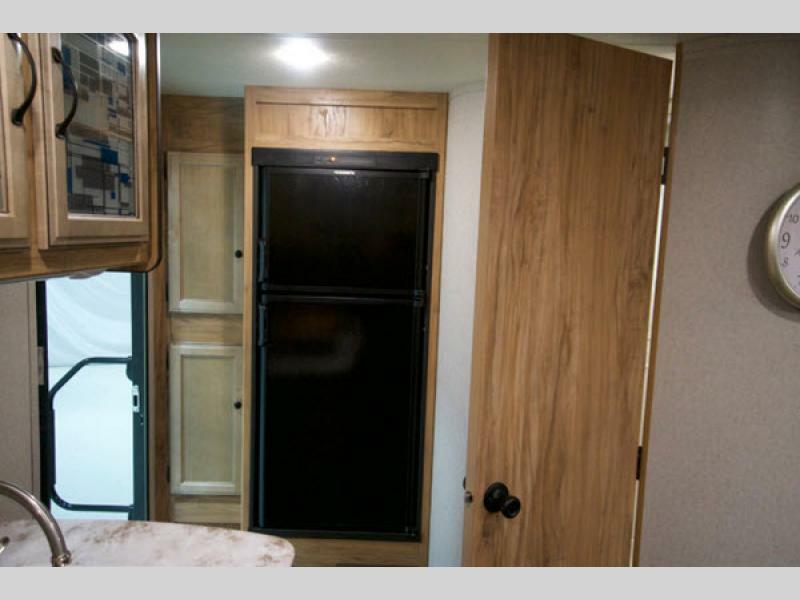 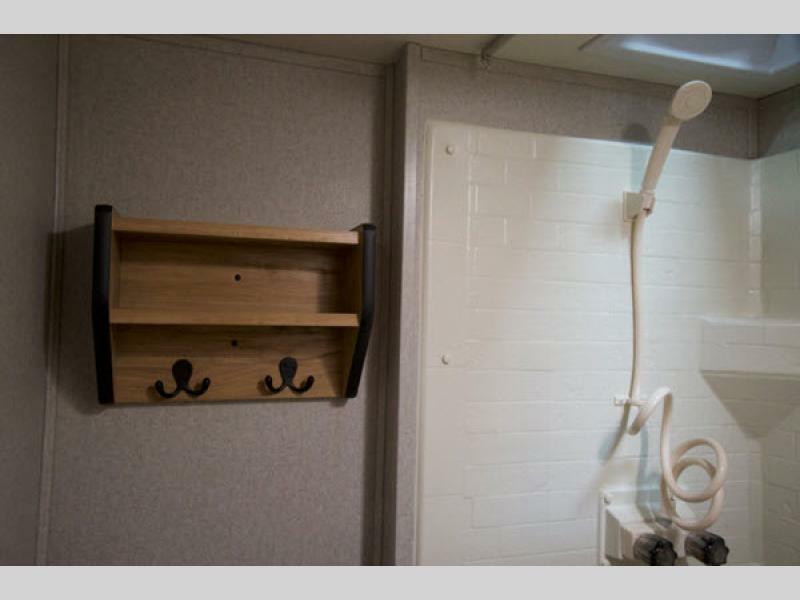 All tanks mounted under floor to lower center of gravity and improve interior storage.